Honey Creek Area of Grand Lake State Park is located on the northern end of Grand Lake. This beautiful park is one of the two best parks on the lake (along with Twin Bridges). If you are looking for fishing, camping, boating, and all-around outdoors fun this a great park to go to. Located in Grove, Oklahoma, Honey Creek State Park comprises 38 acres open year-round with 49 RV sites and 100 tent sites. Amenities include an outdoor swimming pool, picnic tables scattered throughout the grounds, a dump station, two shelters and four comfort stations with showers. 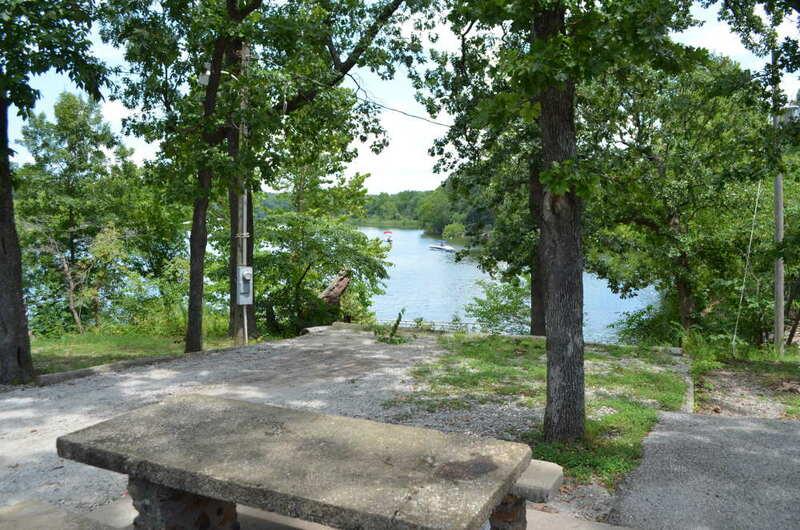 For the anglers, there is a fishing dock, fish cleaning station, and a lighted boat ramp. This is one of the best parks on the lake. 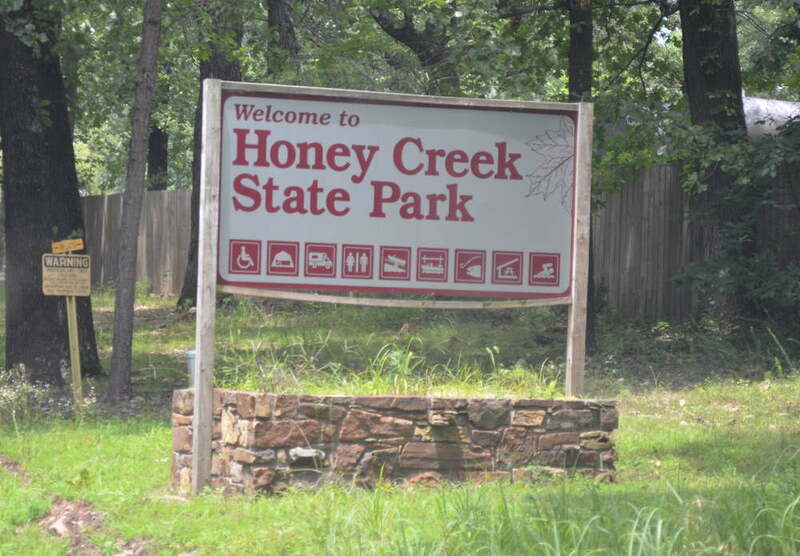 If you want to get out and enjoy Grand Lake, you will love visiting Honey Creek State Park. 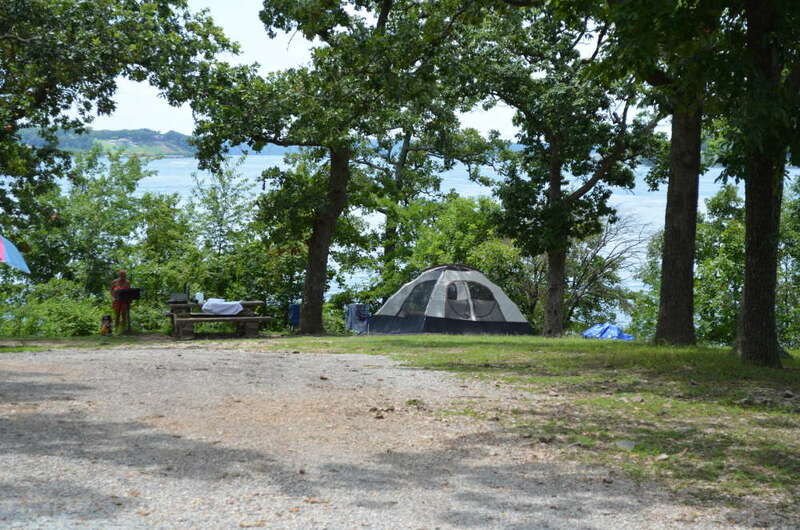 You can book your camping reservations right here.